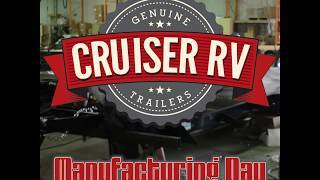 Look for high end value, look no farther then fun finder travel trailers. 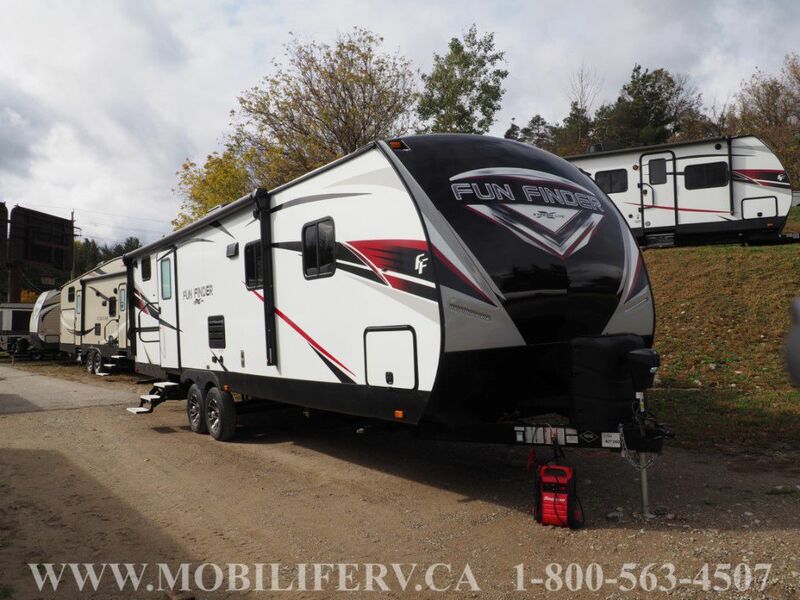 The Fun Finder series offers luxury, modern styling and room for the whole family. 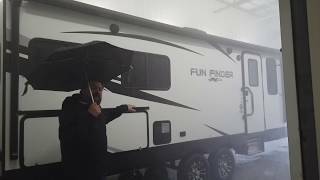 Whether its a 19ft couples unit or a 31ft bunkhouse fun finder travel trailers make sure you will arrive in comfort and style! 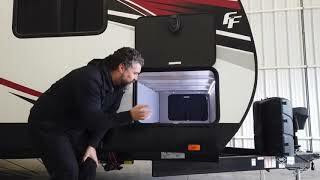 With standard features such as vaulted ceilings, two-tone painted fiberglass front cap, aluminum construction with 5/8” tongue and groove plywood floors, solid surface countertops, flush mount range and all the standard options you need. 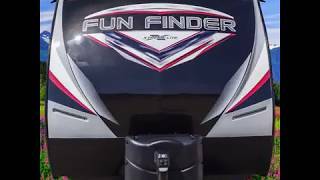 Come and see what sets the Fun Finder series apart from the crowd.